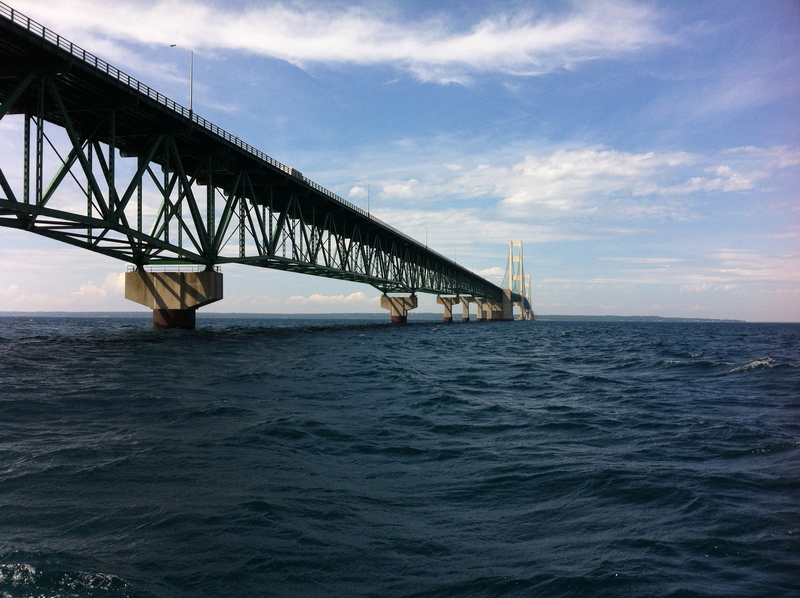 On October 3, Michigan Governor Rick Snyder signed an agreement with Enbridge Energy to decommission the Line 5 petroleum pipeline segment that crosses the Straits of Mackinac and construct a new multi-use utility tunnel underneath the Straits. The newly constructed tunnel will replace aging critical energy infrastructure and guarantees major safety enhancements along the entire length of the Line 5 pipeline throughout the state. Per the agreement terms, Enbridge would be responsible for the estimated $350-500 million in design and construction tunnel costs as well as up to 99 years of tunnel operation and maintenance costs subject to approvals by the Mackinac Bridge Authority. To learn more, visit the Michigan Petroleum Pipelines Information website or download the press release.